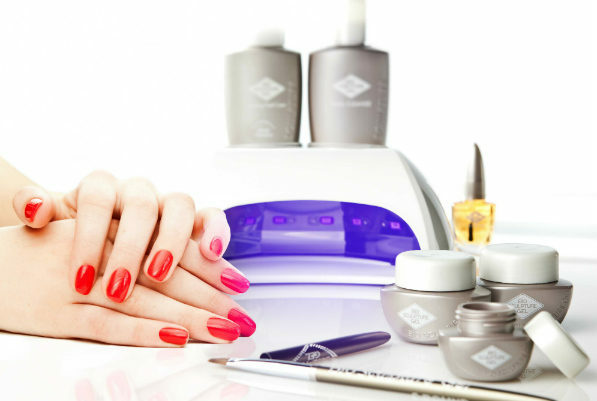 Vicki Taylor has introduced an exciting new range of beauty treatments to treat. Using cruelty free, vegan friendly products that contain no harmful chemicals, Vicki offers glamour, style and luxury with an ethical twist. A vastly experienced therapist, Vicki initially trained in Holistic and Advanced Massage and has worked at Neal’s Yard, The Orange Grove, the Fine Treatment Rooms and as an in-house therapist for Virgin Money. Throughout her career she has developed new skills, including many styles of massage and is a fully qualified beauty therapist. Her experience and flexibility allows her to help generate “beauty from the inside”, combining top of the range beauty treatments with luxurious, deeply relaxing massage. She has selected a range of ethical, natural, products that will make you look and feel fabulous. They are produced in small batches to ensure the purity and freshness of powerful natural ingredients that go beyond cosmetic, working deep into the skin and to refresh and restore the the skin’s natural pH. They are not tested on animals, free from parabens, artificial colours, fragrances, alcohol, formaldehyde, petrochemicals, phthalates and pore blocking “comodegenic” ingredients, and even packaging is fully recyclable! Vicki invites you to be pampered, and relax in style. Enjoy her full range of manicures, pedicures, waxing, facials, eyebrow/eyelash tinting, eyelash extensions, spa treatments and makeup and massage in treat’s lovingly renovated calming spacious home “in the heart of Norwich"
A range of treatments for hands with damaged nails and sore cuticles that helps strengthen nails, moisten and soften skin to prevent cracking and for hard skin, broken nails and sore feet. A range of Spa Treatments that will leave you feeling pampered and totally relaxed skin feeling clean, soft, supple and hydrated. We use the Eve Taylor Aromatherapy Skin and Body care range of body brushing, scrubs, masks, butters, moisturisers, creams, body wraps and massage. All of these products are 100% natural, paraben and cruelty free. 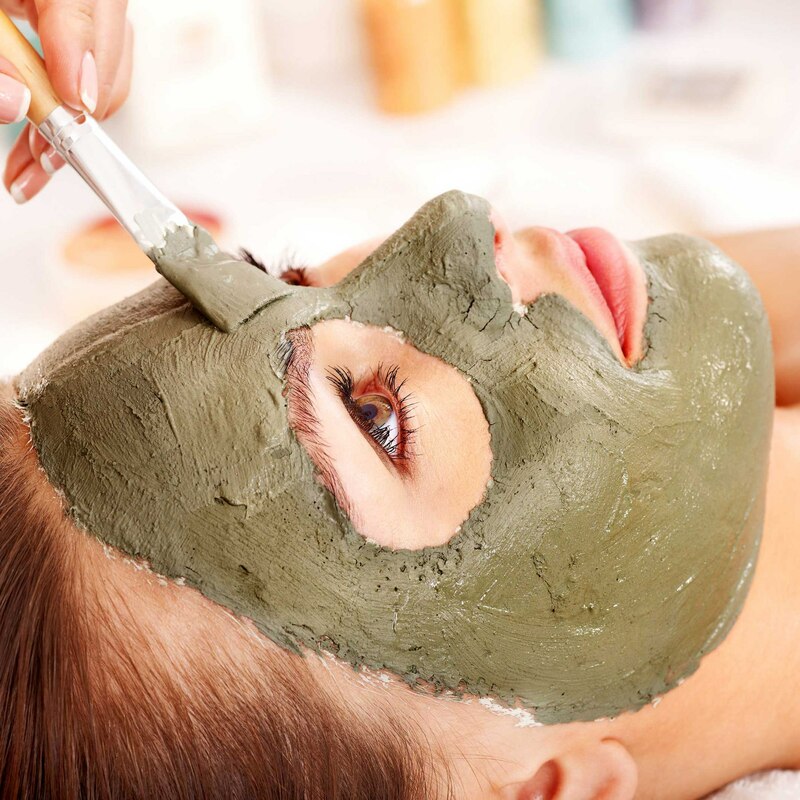 Treat yourself to a relaxing facial to help cleanse, tone, remove impurities and hydrate your skin - leaving it clean, soft and nourished. Using either Aromatherapy Eve Taylor or Lavera Organic skincare products; which are paraben free, cruelty free and 100% natural. Semi-permanent form of hair removal which lifts the hairs from the root. 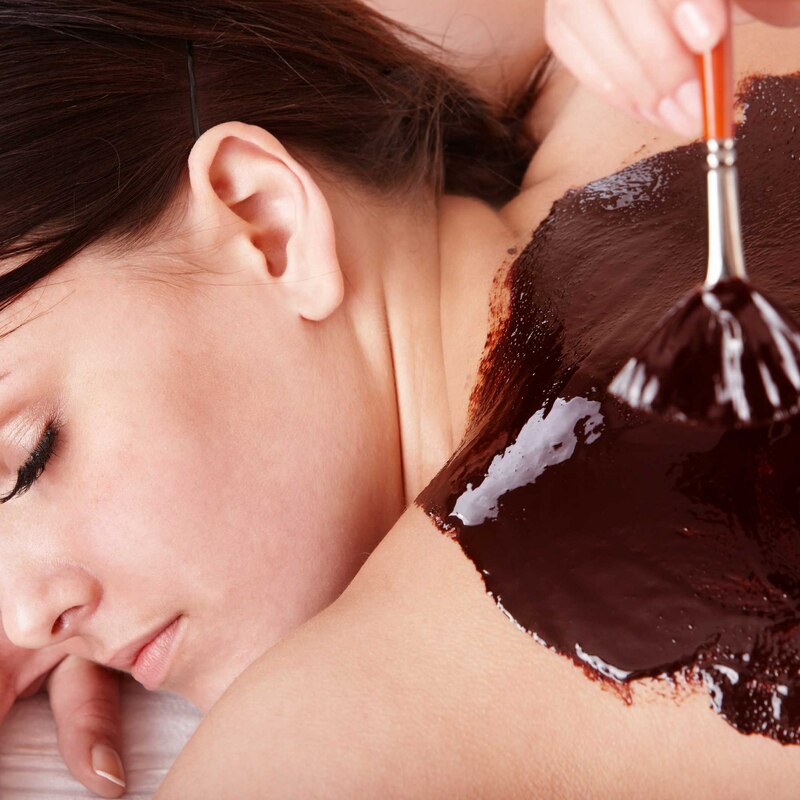 Warm wax and hot wax can be used in almost all the areas of the body from eyebrows to feet. The Sienna X wax range uses only the finest natural extracts and ingredients to help soothe and protect your skin. A paraffin wax heat treatment is extremely therapeutic for your hands and feet. Highly moisturising and softens the roughest of dry skins, cracked heels or chapped sore hands. It is also one of the most effective ways of getting heat deeply into your muscles, tendons and ligaments. Easing joint stiffness and muscle pain. Increasing and improving your mobility. Eyelash and Eyebrow Treatments can create more definition and visibly enhances the appearance of your eyebrows and lashes. Shape and Tidy plucks hairs out one-by-one with tweezers creating a more natural finish. 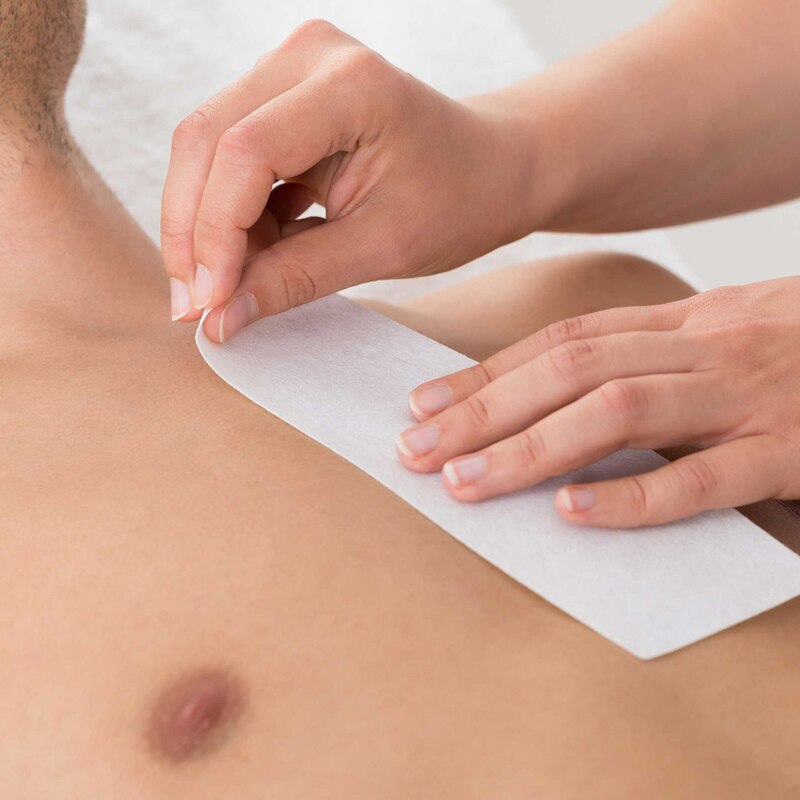 Waxing removes the hairs from the follicle. 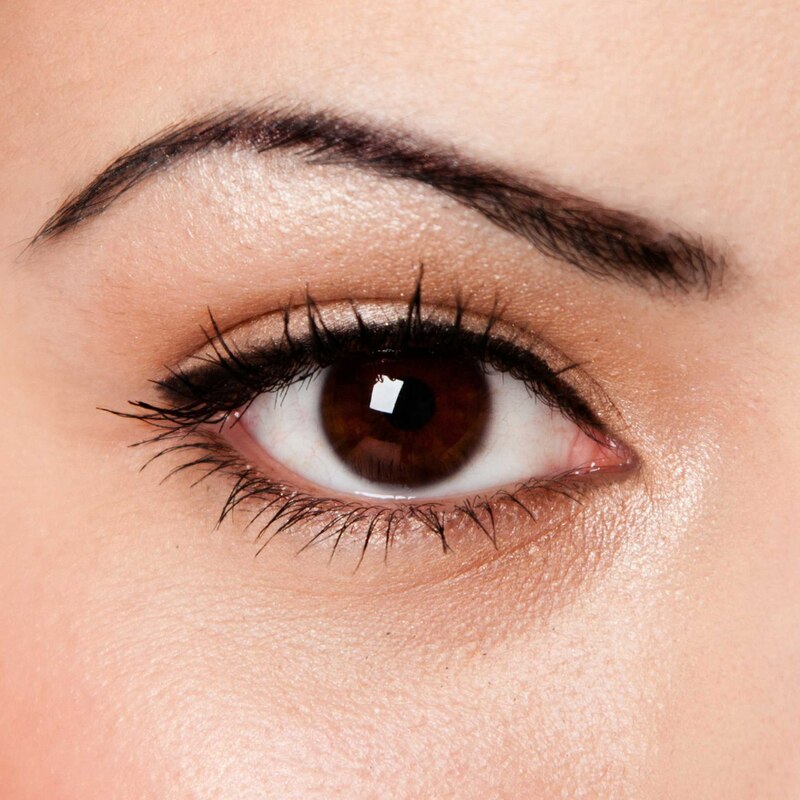 Tinting can visibly darken brows and lashes. A Lash Lift & Perm curls and lifts your own natural eyelash. Page 1 of 1, 8 items in total.